Protect your basic household electronics and home appliances from power surges with the 6-Outlet Surge Protector. This power strip features a heavy-duty 3 ft. cord for durability and offers a convenient reset switch to eliminate the need for unplugging. Its 6 outlets makes it ideal for household use. Electrohome brings you a stylish and portable Karaoke System you can enjoy even without a TV as it already has a built in 3.5 screen. Sing along while reading on-screen lyrics all in one karaoke machine. AVC Singing Coach provides vocal backup to help you learn the words and Adjustable Key Control makes it possible for you to sing any song in any key. This system is compatible with CD/CD+G/CDR/CDRW and has an audio input to play MP3 and MP3G. Combined with high performance speakers and a 3.5 LCD screen anyone can sing like a professional! 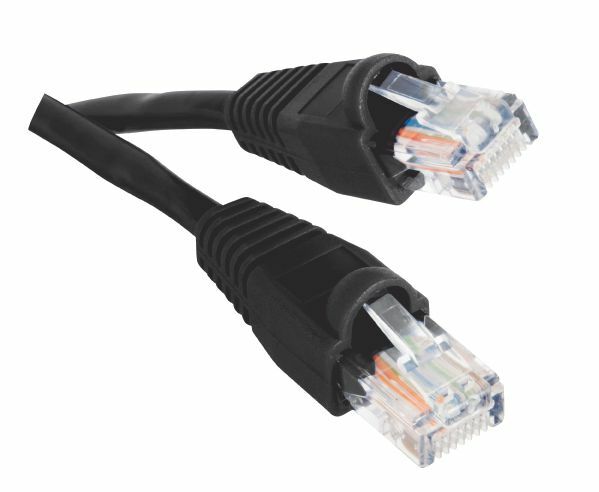 7 ft. CAT6 Patch Cord in Black CE Tech High Performance CAT6 UTP Patch Cable upgrade from Cat5 cabling in your 100Base-T or Gigabit Ethernet network Ensures clean and clear transmissions.